Goodreads says, "A tragedy on a hot summer night at a lake house forever alters the lives of two best friends—and the man they both love. But the truth isn’t as simple as it appears in this intricate novel of love, friendship, betrayal, and forgiveness in the tradition of Miranda Beverly-Whittemore’s Bittersweet. Leah Tessaro has been waiting for this moment for a long time: Her boyfriend, Ollie, is taking her to his family’s home on Seneca Lake for a week of lazy summer bliss, boating, and barbeque. The couple has been together for four years, and Leah is convinced that Ollie is finally going to pop the question. And Leah can’t wait to share the joyous news with her best friend, June Kang, who is joining them on their getaway, and whose presence will make everything feel more real. Seven years later, the moment June has been dreading has finally arrived: Her fiancé, Ollie, is taking her to his family’s lake house. But this is not an ordinary visit to an ordinary place; it is a house haunted by June’s long-buried memories of her lost friend, Leah—and the connection that appears to remain between Leah and the man for whom June’s love is as deep as her sense of foreboding. 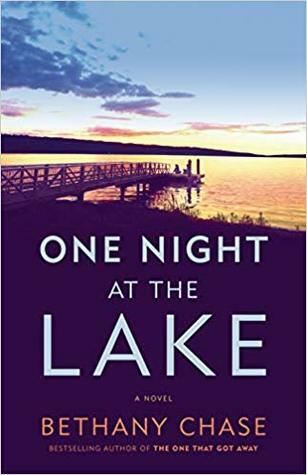 Alternating between the two women’s vibrant voices, One Night at the Lake is a gripping novel that explores a complex tangle of friendship, loyalty, and betrayal, all driving toward one question: What exactly happened to Leah on that hot summer night?" If you like your beach reads a little more serious and with a side of a mystery, then this one sounds perfect! What do you guys think? Me too! Glad to hear it! Thanks for visiting, Grace! I'm really looking forward to this one, I have it coming up on CWW in a couple weeks! 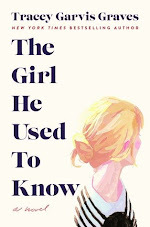 Doesn't it sound like the best summer read? Thanks for visiting, Angela. Sounds like a great summer read and it's out just in time. Yes! Super excited to check it out! 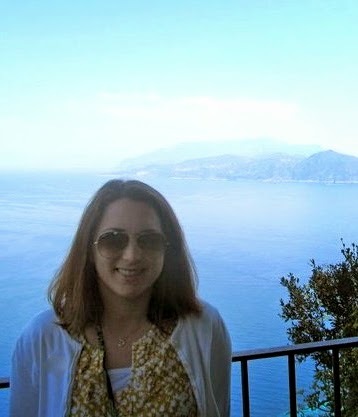 I love the setting of a lake. Thanks for visiting, Barb! It does sound like good summer reading. Thanks for sharing it! Hope you enjoy it. Thanks for visiting, Laura. I am glad you agree!